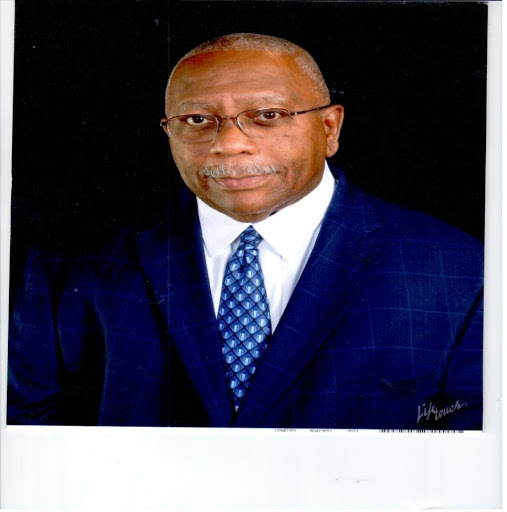 Obituary for Mr. Craig Michael Franklin | Austin A. Layne Mortuary, Inc.
Mr. Craig Michael Franklin, passed away on Friday, March 15, 2019. The Celebration of Life for Mr. Craig Michael Franklin will be held on Wednesday, March 27, 2019 at 11:00 AM at St. Alphonsus Ligouri "Rock" Catholic Church, 1118 North Grand Blvd, with Visitation beginning at 10:00 AM. The Interment will be in Jefferson Barracks National Cemetery.